"Poetry of the Global Majority"
“Poetry is the lifeblood of rebellion, revolution, and the raising of consciousness,” Alice Walker writes. Poetry has the power to open our minds and hearts to new insights and understanding, linking our lived experience to a multitude of people whose lives are both remarkably similar and different from our own. In this way poetry can help us change ourselves as we change the world. READ OUR DRAFT STRATEGIC PLAN AND JOIN OUR CONGREGATIONAL CONVERSATION! 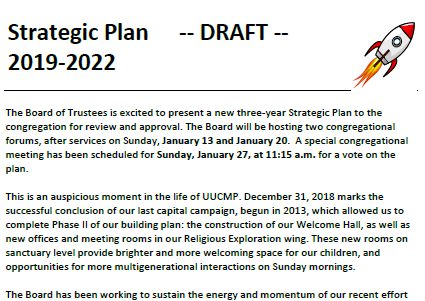 Our draft Strategic Plan was included in the January Nuusletter, which you can find at church and on our website. It describes our 2019-2022 plans for growth. -- Growth in numbers, growth in connections, growth in diversity of all kinds, growth in impact. On Sundays, January 13 and 20, after each service, there will be a discussion of the bold new plan and how you can be a part of this vision for growth. Please join us! On Sunday, January 27, there will be a special congregational meeting at 11:15 a.m., in place of the second service. At that time we will vote on the draft Strategic Plan. Don’t miss this important meeting! 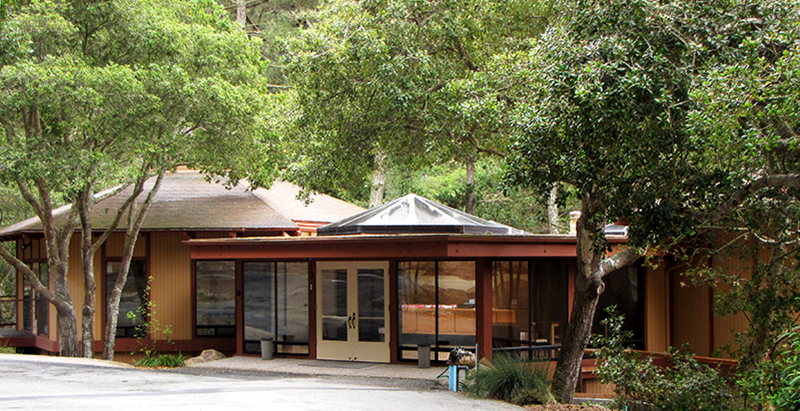 Our Shared Offering for January is the Housing Resource Center of Monterey County (HRC). This agency’s mission is to provide a continuum of housing resources for homeless prevention and affordable housing opportunities. HRC fosters community stability, stronger communities, and personal economic empowerment through education, advocacy, counseling and services. Please give generously! Human rights and the U.S. immigration system. 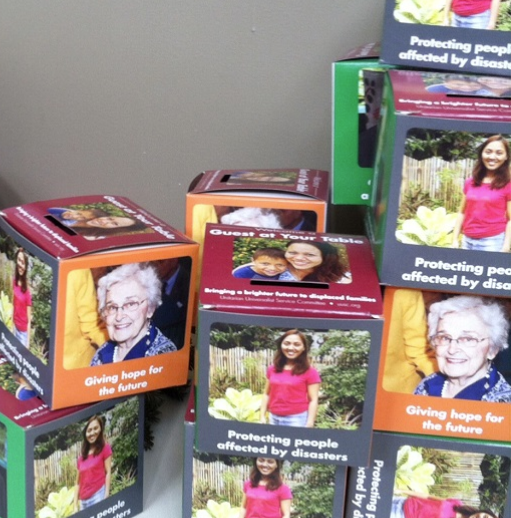 We will be collecting your coin boxes during January - there will be a place on the Shared Plate Organization table for you to place them. Some of you may prefer to write a check payable to UUSC - the SJC will have UUSC remit envelopes, or you can drop a check in our weekly collection baskets. All Guest at Your Table gifts of $125 or more are eligible to be matched dollar for dollar by the UU Congregation at Shelter Rock. This includes monthly donations that total $125 or more. 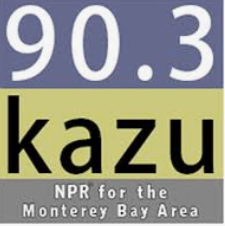 We will once again be advertising on KAZU Public Radio, FM 90.3. A number of us who already regularly contribute to this local public radio station, instead pool our money, by giving it to the church, which then gives it to KAZU, and then UUCMP gets under-writing spots, one for each $25 contributed. KAZU gets our money, and UUCMP gets our message out to the community. Join your UUCMP friends for a weekend in the great outdoors! Everyone in the church is invited to participate the weekend of Memorial Day (May 24 - 27) at a private campground along the lovely Piney Creek in Arroyo Seco. More details will appear as the time grows closer, but mark your calendar now. 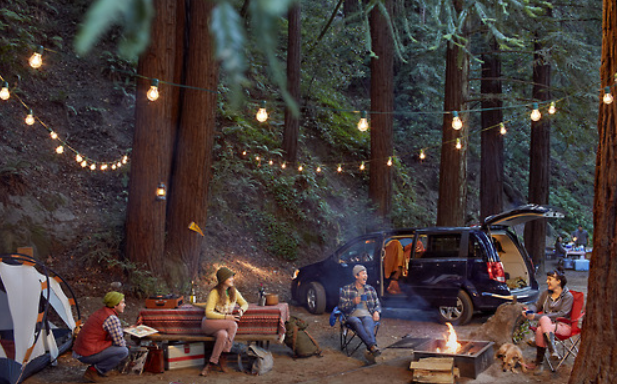 The camp out may include opportunities to hike into the Los Padres National Forest, as well as opportunities to stay firmly planted in your camp chair. There will be something for everyone. Have questions or want to help with the planning? Contact the director of religious exploration, Corey Brunson, at dre.corey@uucmp.org. 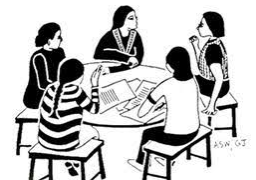 We welcome all women to our twice monthly meetings—the second and fourth Thursdays. On January 10, Joni Caldwell will lead our discussion of “Aging Positively.” Our discussion on January 24 will be led by Peggy Hansen ; the topic will be “My Favorite Book from 2018 (plus one to trade ).” Please join us from 2:00-3:30 p.m. in the Fireplace Room. 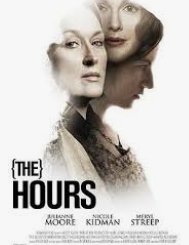 THE HOURS ~ Directed by Stephen Daldry, this British-American drama stars Meryl Streep, Julianne Moore, and Nicole Kidman. The story spans across the 20th century and revolves around three very different women, two of whom have been profoundly affected by the works of Virginia Woolf; the other woman is Woolf herself. All three are battling with issues of freedom, responsibility, and identity. Their stories intertwine and come together in a transcendent moment of shared recognition. It won the Best Motion Picture at the Golden Globes and earned Nicole Kidman the Oscar for best female actor. Doors open at 6:45 p.m. It’s free. Family and friends are welcome. Refreshments available for a small fee. See you at the movies! 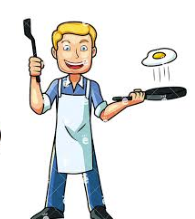 Saturday, January 12 at 8:00 a.m.
All men are invited to the monthly Men’s Breakfast Group. Please let Marsh Pitman know if you will attend so we can plan for enough food. Come as early as 7:30 if you want to help. This “urban retreat” serves as a day of study, dialogue, food, art, music, community-building, service, and celebration of the Spirit of Life, as we cultivate multi-religious, counter-oppressive, just and sustainable communities. This year we are thrilled to have the Rev. Dr. Melanie L. Harris, American Council of Education Fellow at the University of Denver and Founding Director of African American and Africana Studies at Texas Christian University in Fort Worth, TX. Dr. Harris is the first African American woman to earn the rank of Full Professor at TCU. She is the author of several books and numerous scholarly articles. Dr. Harris teaches in the areas of Christian Social Ethics, Womanist Theology, Inclusive Excellence, and Environmental Justice. 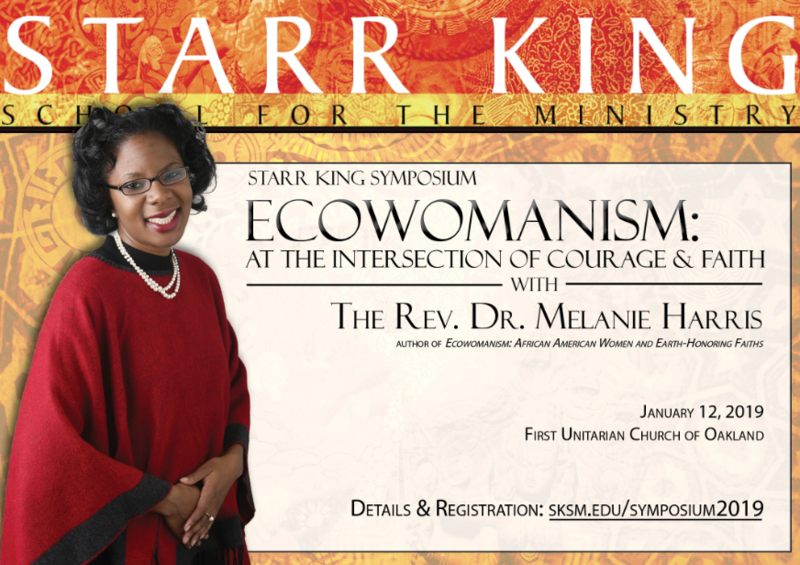 Visit www.sksm.edu/symposium2019 for more information. Check back often for more details. last year was outstanding. Thanks for supporting the homeless I-HELP men and helping with their success. 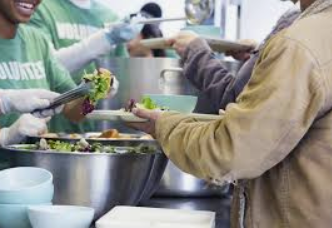 Please sign up to contribute food on the Activities and News bulletin board. Food preparation begins at 3:00, setting up tables and chairs begins at 4:00 and the dinner begins at 5:00. Food contribution should be dropped off by 3:30. Please label your food “Men’s I-HELP.” Thanks to all who contributed last time. All were generous and it was a great success. Contact Steve Smaby for more information, or 831-233-1014 (text able). 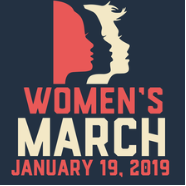 Volunteer(s) are needed to sit at our UUCMP table to answer questions and hand out literature during the 2019 Women’s March on Saturday, January 19. Men are welcome! The event will start at Colton Hall and end with a celebration at the Custom House Plaza. Contact Karen Brown for details. Dances of Universal Peace will be held SUNDAY, January 20 from 5-7pm in the Church Sanctuary. 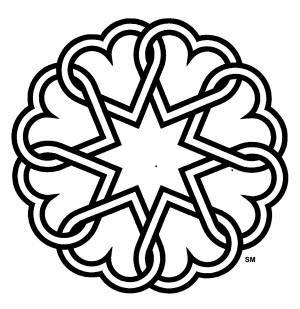 Members from the Santa Cruz Sufi Community will be on hand to teach the simple, easy-to-learn melodies, words, and steps. A donation of $10 per person is suggested to help support this ongoing event. For the comfort of all our participants, we ask that you refrain from wearing fragrances. 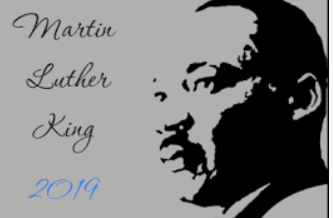 A few volunteers are needed to help set up and sit at the UUCMP table during the Martin Luther King Day celebration at Oldemeyer Center, Seaside, following the annual MLK march. Tabling will be from approximately 11 a.m. until 2:30 p.m. on Monday, January 21. Contact Karen Brown for details:. 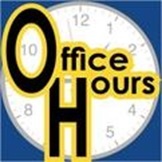 Our current office hours are Monday – Thursday, 10 a.m. to 1 p.m. If you need access at other times, please contact the office. For additional event listings, check our Calendar online. To include an article in the Weekly News, please submit your article of less than 75 words including a headline and schedule details. Your article may be edited if necessary. Articles are due by noon on Tuesday. Articles that are received late may not appear in the Weekly News. Events will be published for a maximum of two weeks prior to the date of the event. Please email articles to office@uucmp.org with "Weekly News" in the subject line. 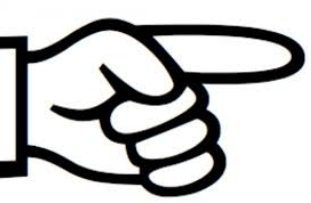 Submit an article to be included in the Weekly News to office@uucmp.org by Tuesday at noon.